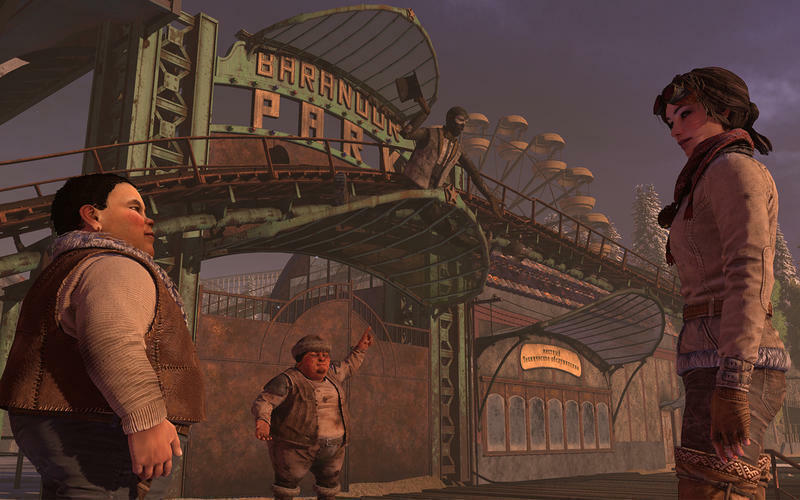 Is there a better alternative to Syberia 3? 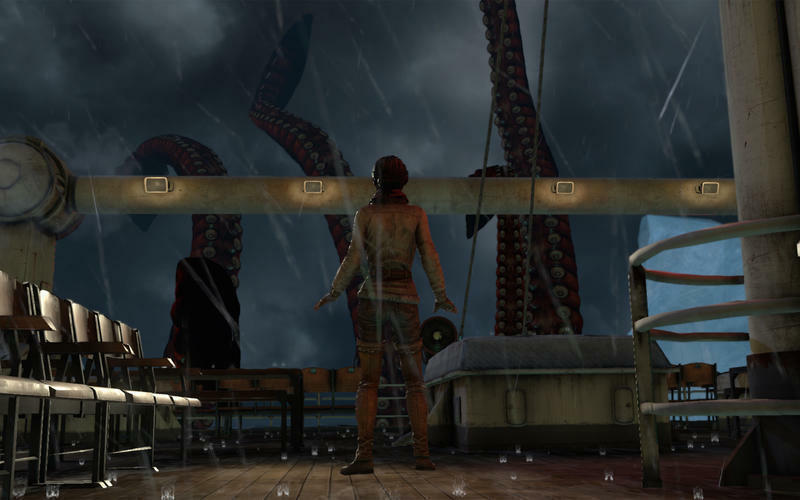 Is Syberia 3 really the best app in Adventure category? Will Syberia 3 work good on macOS 10.13.4? 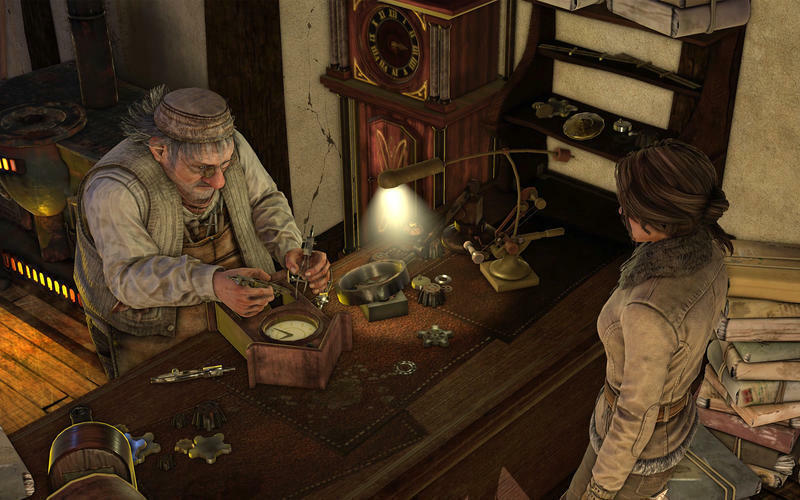 Syberia continues the limitless imagination of Benoit Sokal, focusing on an entirely new adventure. After abandoning the island, Kate is found dying on the edge of a river by the Youkole tribe, a nomadic people migrating with their snow ostriches. Stuck in Valsembor village, together they must find a way to continue their journey in a race against their enemies and unexpected obstacles, not to mention Kate's past, which catches up with her. 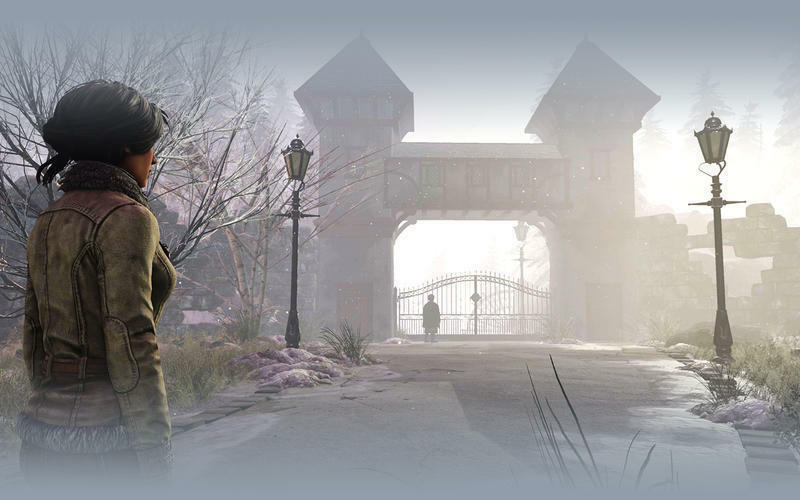 Discover "An Automaton with a Plan", a new adventure that takes place in the enchanted world of Syberia 3! Play as Oscar, the famous automat, and unravel the mystery of Kate Walker's disappearance. 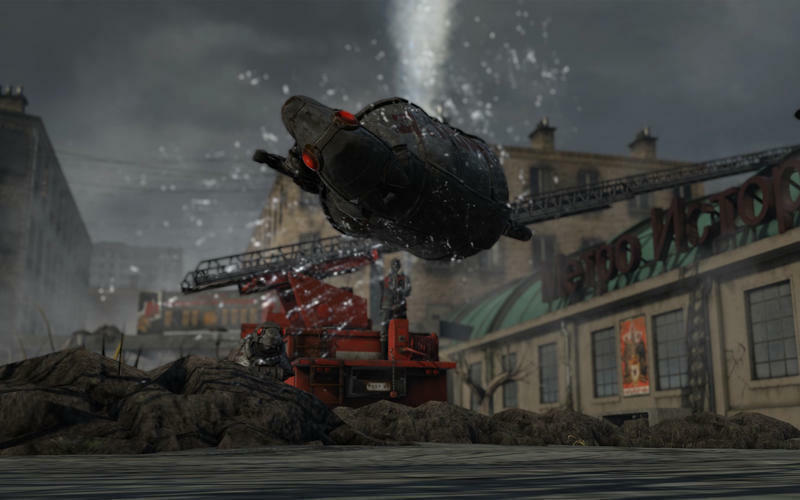 Syberia 3 needs a review. Be the first to review this app and get the discussion started! Syberia 3 needs a rating. Be the first to rate this app and get the discussion started!